Technology and economy of scale has brought us a long way from where we used to be. Allowing us more comfort, convenience, and safety in harsh weather conditions. One of these is how we handle heavy amounts of snowfall in the harsh winters we get in Quincy, Massachusetts. As a place that receives about over 4 feet of snow every year on average. Snow and ice can be a huge problem for travel, safety, commuting to work, getting the mail. Few of us have the time, ability, or energy to shovel snow for hours daily just to get on. Before you bundle up in heavy and thick clothes to head into the back breaking snow shoveling. You should consider giving us a call. 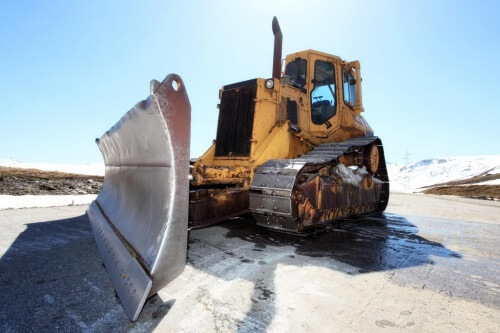 Quincy Snow Removal has top quality equipment for snow plowing, ice control, and snow management of all kinds. Coupled with our trained team of technicians, you can count on us restoring full access quickly and efficiently. Our affordable services are available all over the Quincy, MA area. Snow is one of those things that are exciting and fun for a time and in certain quantities. But when it blocks your car, makes your driveway impossible to navigate. Ices up every surface around your house, or causes expensive roof damage you discover in spring, it becomes less fun. We love the fun it creates, but we can’t allow it to shut down all our important responsibilities. Ability to complete activities like walking to get the mail, going to work, or even bringing groceries inside. That’s exactly why professional snow removal services like Quincy Snow Removal exist. To provide fast and reputable snow removal that gets the job done so your life becomes easier during the weather. Our team of experienced experts can provide everything from snow plowing for your driveways, parking lots, and sidewalks.We also provide roof snow removal to ensure you can enjoy your winter without the fear of expensive roof damage. 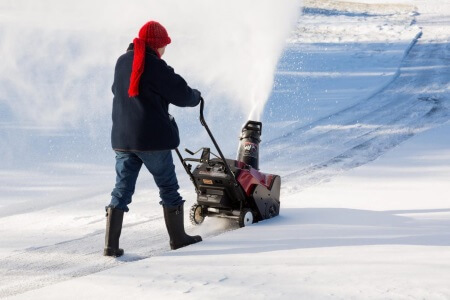 If you’re looking for a qualified team of snow removal experts who can respond quickly. Get your problem solved efficiently, there is no company more reliable and experienced than Quincy Snow Removal. Our team of professionals keep motorists and pedestrians safe by clearing snow and ice from parking lots, driveways, and pathways. Snow is fun, and we all enjoy it, but when you get as much as we do. It can put a complete stop to any and all activities you have to get done. It can also pose a serious threat to safety along with ice. We’ve all seen the television news of terrible car wrecks where someone lost control on the ice and hit someone. Or of someone stepping outside for minutes to get the mail, slipping, falling, and being sent to the hospital. A snowy winter is a beautiful winter, but it’s also dangerous. 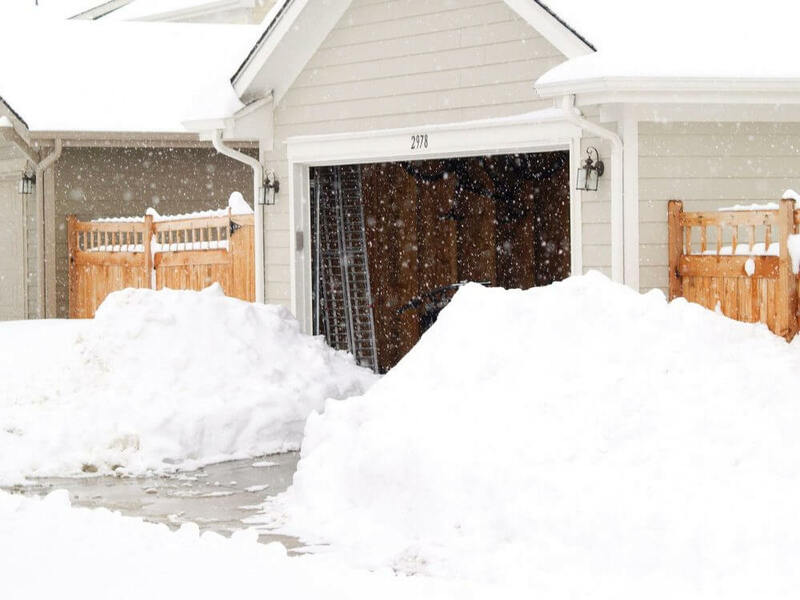 It’s possible to avoid these situations by having a qualified snow removal company keepy our property safe and clear. From basic service to full service, we are a fast, efficient, and reliable way to prevent unnecessary accidents and damages. If you own a beautiful home you’ve poured hours of love and care into. It’s a shame when harsh weather makes it inaccessible. During the winter, outside paths and walkways are prone to being buried in snow, making navigating your property difficult. After all, our winters bring over four feet of snow and ice. It would take someone hours and hours of backbreaking snow shoveling to keep their property usable. You could invest in a snow plow with small cost, need maintenance and still require you to get out. 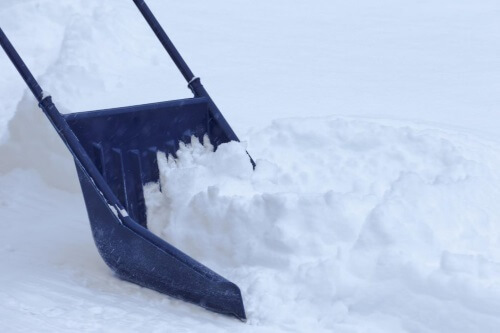 We can clear those paths for you, quickly and affordably so you can enjoy your home without interruption. As a business owner, you already know how much the way your commercial property looks affects how people view it. Your parking lot is a critical part of your location.Unfortunately, when it is covered in heavy snow, accessing your business difficult and inconvenient for your customers and clients. And when access is difficult and inconvenient, customers are bound to head somewhere else that’s easier. As a result, it’s key to have a fast and efficient parking lot snow removal service on hand. Therefore, your business can continue to flow smoothly even in our harsh winter weather. When other businesses have parking lots that are full of snow. While your snow and ice free parking lot will be attractive and inviting to customers, new and old. “Our parking lot is pretty large by anyone’s standards and Quincy Snow Removal do a great job of getting it cleared for business. We’re really happy with the quality of service.” - Sandra W.
through or to even see the path of your driveway, it’s unsafe and unwise to attempt to find your way to the road. Whether you get stuck, go off your driveway and damage your car, or slide down your driveway into the road and hit something or someone, there’s no good outcome. 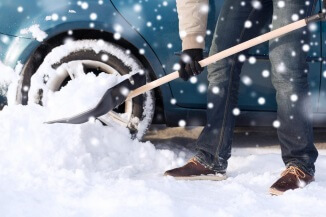 Quincy Snow Removal has the driveway snow removal service you need. We can provide snow plowing and ice control with the most proven methods and equipment to quickly and affordably make your driveway safe and easy to use again. There’s no need to be shut down at home when we’re only a single call away. You can’t have just ice or just snow, there’s always both. And both present different challenges and dangers to continuing life in a harsh winter season. Ice is what causes a lot of the accidents and primary dangers associated with motorists and pedestrians, because it can be very hard to see and hard to respond to. In the case of black ice, which is nearly invisible, you often won’t know you’re on ice until you lose control or you slip and fall. 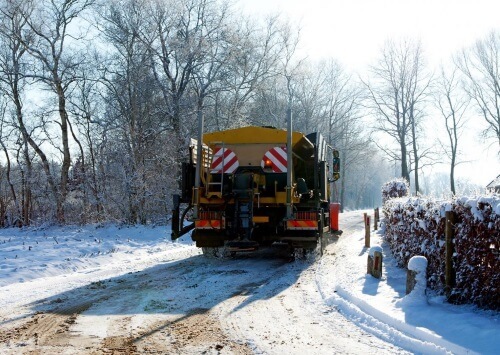 Even though ice is not easily detectable, there are many proven modern methods of snow removal and ice control that you can take advantage of to prevent serious accidents and injuries from ice this season. Nobody needs a huge bill for slipping and falling on the way to your car, on your sidewalk getting the mail, and so on. Liability and damage issues are highly avoidable by ensuring your property, whether commercial or residential, is being properly serviced by a qualified snow and ice control service. It’s no fun waking up to a car submerge in snow. If you’ve got nowhere to go, you can relax inside where it’s warm, but if you need to go to work, bring your kids to school, go shopping, and so on, then it’s a real problem that needs a real solution. There’s no need to bundle up in a dozen different layers, put on mittens, gloves, and more layers before arming yourself with your scraper tool to head out into the freezing weather. 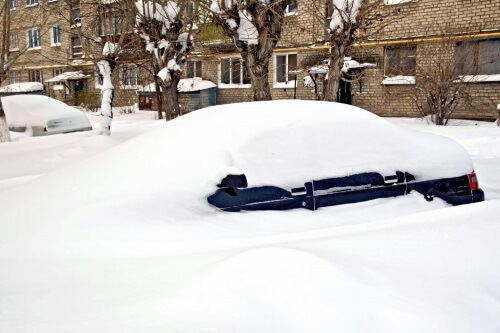 Instead, just call us at Quincy Snow Removal to free up your vehicles in no time flat. It’s an easy and affordable solution that will save your numb fingers and a rough start to your day. We’re available at all hours of the day and night and offer quick response times so your daily plans can continue even when a hard snowstorm hits. While rooftops can sustain significant forces and harsh weather such as wind and rain, the much higher than average snowfall in Quincy can present a new level of challenge. 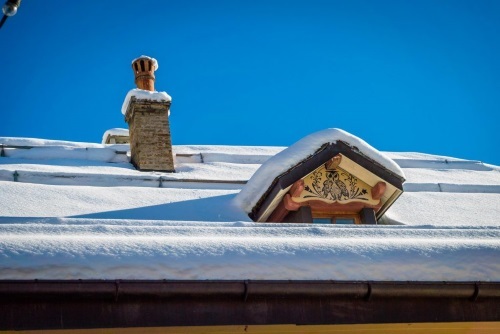 Steeper roofs will fare better with heavy snowfall than flatter roofs, but all roofs are susceptible to severe damage when you get as much snow as we do in Massachusetts. Roof repair during the freezing winter amid harsh weather conditions are difficult, inconvenient, dangerous, and expensive. And starting spring with expensive roof repairs would surely put a damper on summer vacation plans. Rather than use tools or methods that might cost you down the line, call our expert team to provide roof snow removal to safely and reliably keep your roof clear and protected from damages. “After that one winter where we got water damage, we started getting regular roof snow removal whenever it started to build up. 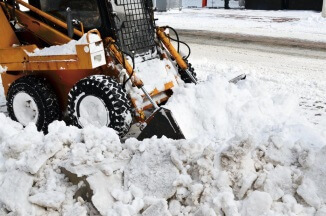 That one repair cost us more than our years with Quincy Snow Removal combined.” - Jason W.
Our snow management services are available and on call 24 hours a day, 7 days a week. We can’t choose when to get hit by a snowstorm but we can choose how fast to react to it. Whether you’re a Quincy homeowner or a local business owner with a commercial property, we can provide full stop snow and ice management services from top to bottom. Snow removal for parking lots, driveways, streets, sidewalks, paths, rooftops, and more. You can connect with us on Facebook.